“Finally” you say, the first female superhero movie in the Marvel Cinematic Universe (MCU)…and it’s really good! Trained as an extra-terrestrial Kree hero warrior, Carol Danvers is human but doesn’t realise it until she finds herself back on earth fighting an intergalactic war between two alien races – hint, one isn’t good. 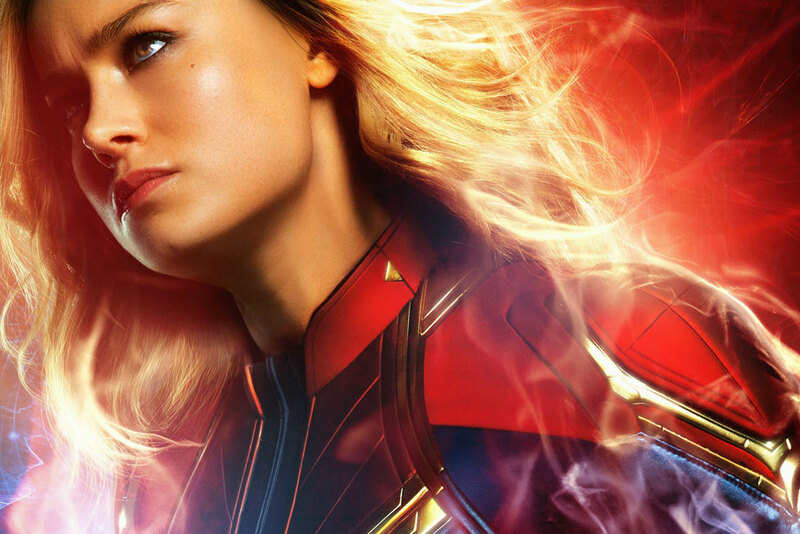 The story follows Carol’s challenging journey of self-discovery as she becomes Captain Marvel and turns out to be one of the strongest heroes in the universe. The movie is loosely adapted from the Stan Lee’s comic books, where Carol Danvers is in fact the seventh evolution of Captain Marvel. Set in 1995, incredible visuals and graphics bring the fast paced, action packed science fiction story to life. Coupled with a unique take on female leadership, some sharp wit and a ‘you can’t keep me down’ attitude, this is a very entertaining movie. In the superhero vein, there is significant action and violence however I was pleasantly surprised the deaths were limited. With only one main casualty (critical for the story) the rest of the fight scenes focused on disarming enemies and providing opportunity for negotiation, teaching lessons and sending messages. As a fantasy and science fiction fan, I love a great story, but am often frustrated by the insignificant female roles with few speaking lines or consistently sexualised costumes – while their male counterparts manage 2+ hours of banter and character development in everyday clothes or outfits that cover more than 30% of their body. DC’s Wonder Woman (even with her famously short warrior skirt) was a win for female leads in 2017, however, Captain Marvel managed to be fully clothed for the entire movie, which had her in jeans and a t-shirt or a warrior suit with more gadgets than revealing lines. The lack of love interest for the Cap provided more time to focus on understanding the environment and her journey of personal discovery – dare I saw it…without a man! She’s tough, down to earth and funny! I wish this movie was out when I was young, but am excited that today’s teens can be entertained by and look up to a greater variety of super heroes – both men, women and people of colour. Step aside Captain America and Thor – enhanced strength and a heavy hammer pale in comparison to photon blasters! Based in the 1990s this story sets up Captain Marvel’s return in the next Avengers movie (Avengers: End Game, April release) to save the universe and turn the tables on the sociopathic, genocidal Thanos. Great review. And a great movie also! Although I am not a great fan of fantasy and science fiction, this is a really entertaining movie with minimal graphic violence. This review really encapsulates the positive messages and role modelling which make Captain Marvel stand out from the run-of-the-mill formulaic Super Hero movies.